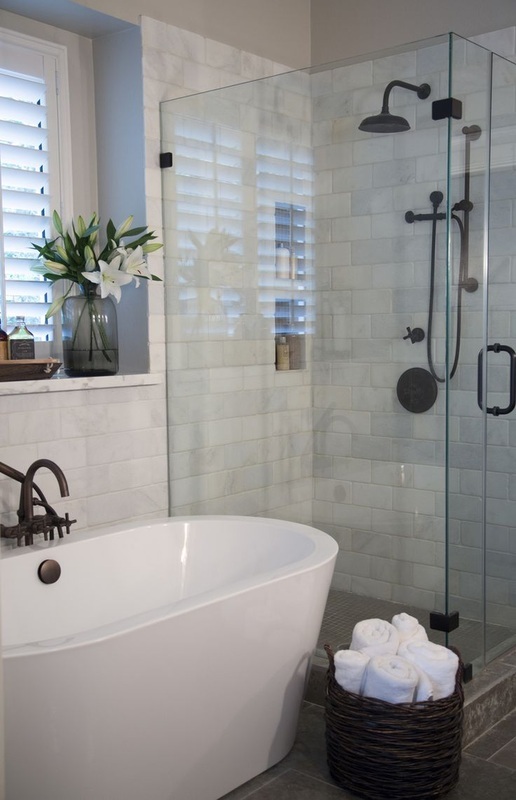 Adding or updating a master bathroom is one of the most cost-effective investments a home-owner can make. It is estimated that a new or updated master bathroom can return 40-80%, which is great for the resale value of your home. However, it also adds value that you feel immediately. Having a fresh look to your master bathroom gives you an inviting and comfortable experience And having a bathroom where you didn't before gives you an even greater appreciation for it when you experience the beauty and comfort it brings to the house. Whether you want a freestanding tub, spacious shower room, or a simple update design to make your life a little easier we can provide exactly what you want. We can accommodate any bathroom design, including designs for people with special needs. In Colorado Springs B&J General Contractors is the trusted name for remodeled kitchen and bathroom contractors for more than 40 years. That's because of the excellent work we do and the great customer service we provide to our customers. It's also because we understand that remodeling is a major investment that you have put a lot of thought into. So when it's time for you to upgrade your bedroom into a master suite give us a call.